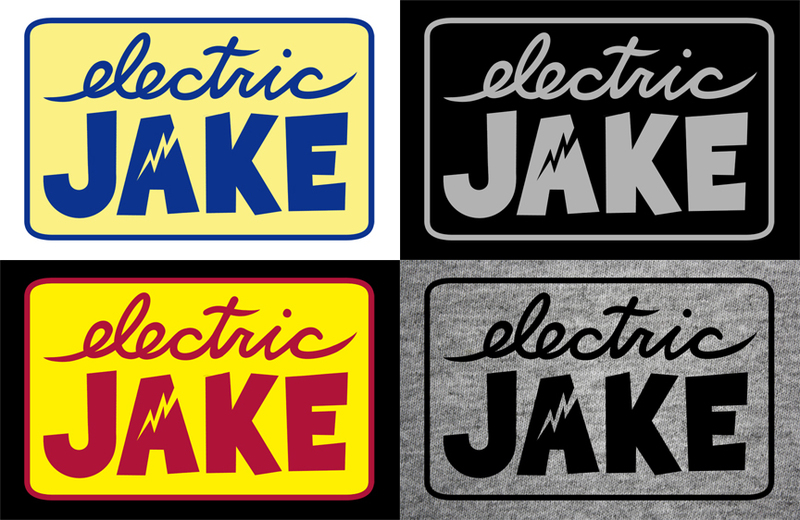 This is a logo design for a licensed electrician, who also happens to be my brother. As always, my goal was to create a logo that would read well at large or small sizes, and that would look good as a one-color or two-color print. 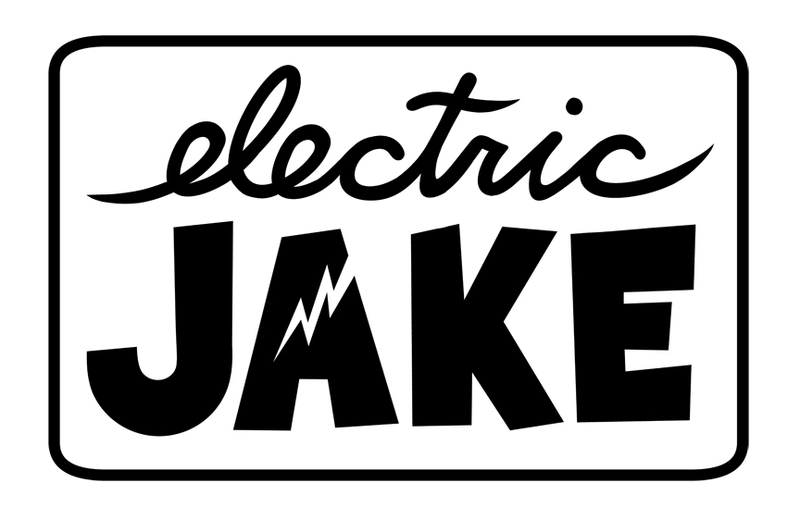 I wanted to create a logo which was reminiscent of a classic electrician’s logo, but with a bit of modern playfulness. Many electrician logos include a lightning bolt, and I thought putting the lightning bolt inside the “A” was a fun way to show electricity in a logo differently than I usually see it. The lettering is all hand-drawn.